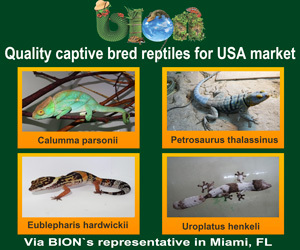 Welcome to kingsnake.com's classified section for fish, coral, invertebrates, aquariums and related products and services! This section allows classified account holders to post advertisements for fish, coral, other invertebrates and aquarium supplies. 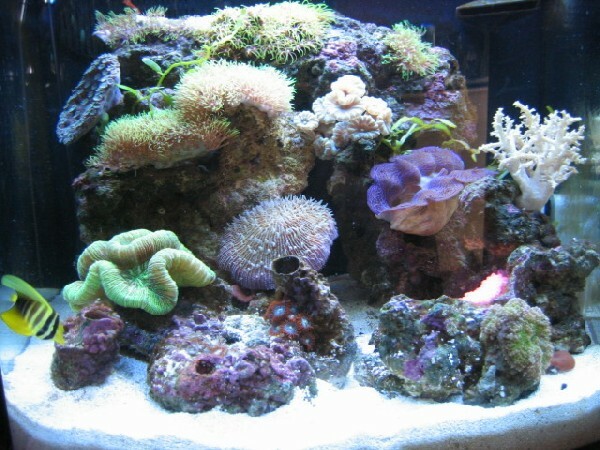 For questions on keeping or breeding fish, corals, amd invertebrates please check out our fish & aquaria forums , or to look at photos uploaded by users or to upload your own, check out the fish & aquaria photo gallery. 04/18/19 Jungle Bob Aquarium Caves Long Island, NY- Ship Nationwide! 04/17/19 Jungle Bob Aquarium Heater and Filter Covers Long Island, NY- Ship Nationwide! 04/17/19 Jungle Bob 3-D Aquarium Backgrounds! Long Island, NY- Ship Nationwide!